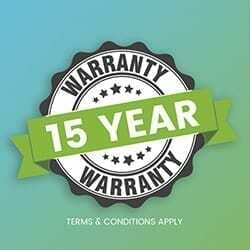 As the mercury rises in the Australian summer, your garden shed has the potential to turn into a backyard oven. Here’s how you can avoid sizzling in our shed during the hotter months. 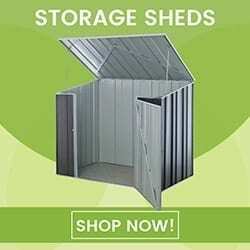 Eliminate direct sunlight on your garden storage by planting a tree next to your garden shed. 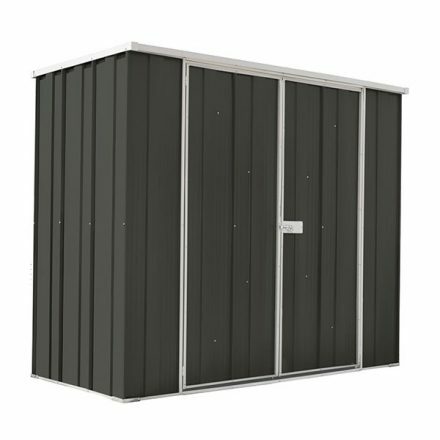 While this isn’t an option for smaller garden sheds, you can reduce heat in medium to large garden sheds by adding a window to your new structure. Keeping the window open throughout the day will allow the air to flow throughout. Allow heat to escape through the roof by installing a roof vent. Those purchasing larger structures can look at investing in a whirly bird, which will clear out trapped hot air. 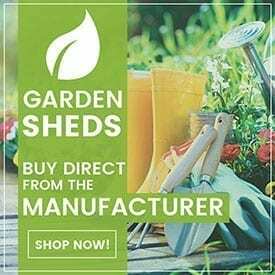 It works for humans and it can work for your garden shed too. Simply get the hose and give your garden shed a cold shower, not only will in cool off your garden shed to touch, it should also help in reducing the temperature inside the shed. Further ventilate your shed by increasing the airflow by opening the door for a short period early in the morning and during the evening. 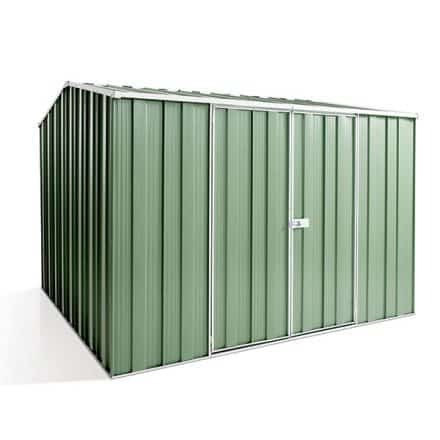 Spanbilt garden sheds are designed with reflective coatings that reflect the UV rays back into the atmosphere, resulting in a cooler garden shed. 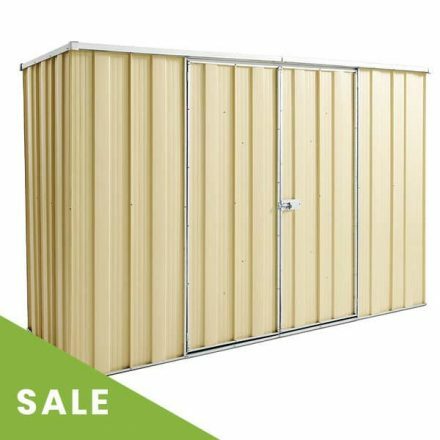 Combine this, with our tips above and you should be able to keep your garden shed at a comfortable temperature throughout the year.